below in the same post. Read the whole article carefully before applying. SSC/SSLC/10th Class with ITI in Electrical/Wireman Trade. age 18 years & maximum age 35 years. What is the Junior lineman Selection Process job? 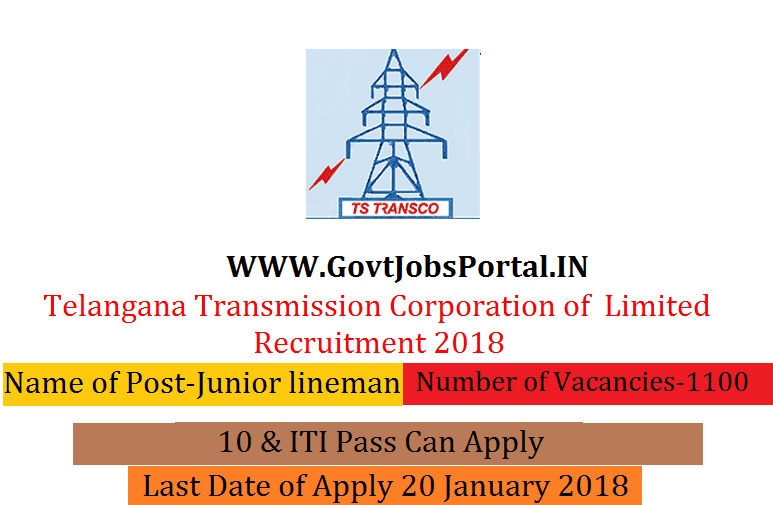 What is the Application Fee for these Junior lineman Jobs in India? link for online application form.